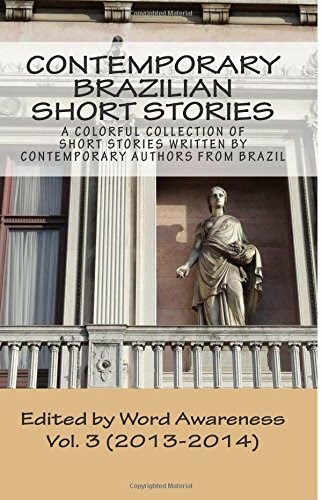 We're back from vacation, after having published our Volume 3, to feature once again the work of Vitor de Toledo, sports events Coordinator working at the City Hall in Santos, State of São Paulo, and author of short stories. We've selected "Dusk to Dawn (Interlude)," which brings a tale from the south of Brazil, in the Gaucho Community of Capão Perdido. We hope you enjoy Vitor's work and feel free to comment on it.